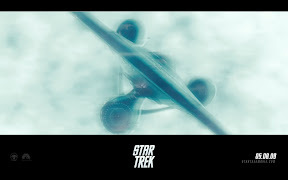 The new trailer for the Star trek 11 is now out. And it looks really great. 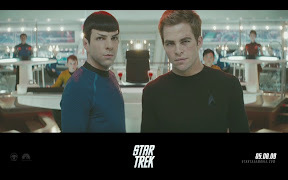 It doesn’t start out as your typical star trek, in fact there’s no sign it is star trek until a fair way in. 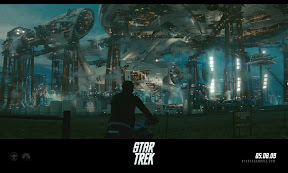 My favourite visual must be the building of the enterprise, that looks great. 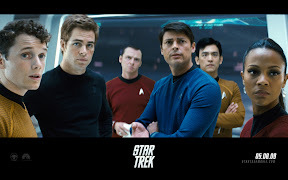 The new crew even looks like the new crew (except Uhura’s been replaced by a model and Scotty looks like he’s been on a crash diet…).